Our Soft Play & Farm Park is open Monday to Saturday, 9:15am to 5pm and our Toy Shop is open Monday to Saturday, 9am to 5:15pm. Closed on Sundays. Note: Indoor Play, Birthday Parties & Toy Shop are open all year round. 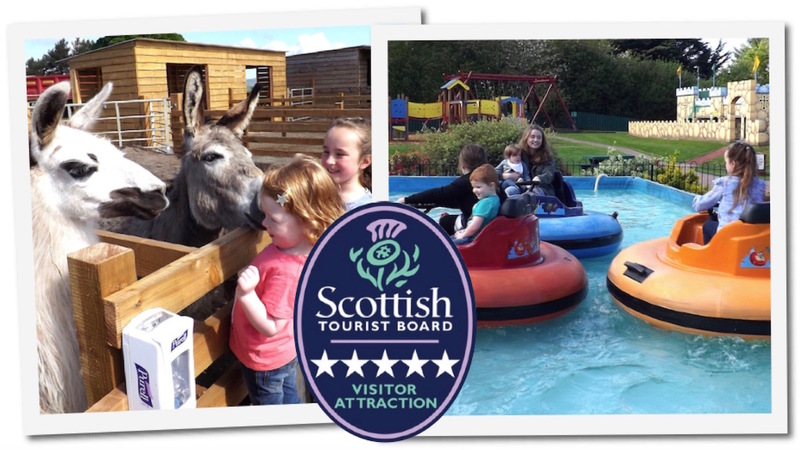 Outdoor Farm Park is open from 1st April 2019 to end of October 2019 (subject to change). 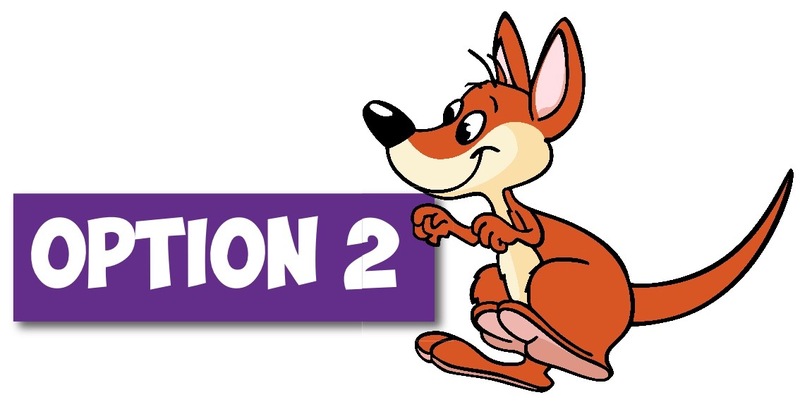 Your annual pass is valid for 12 months from the date of purchase. Terms & Conditions apply. Please note that, whilst the indoor play area is open all year, the outdoor farm park is only open from April to the end of October. Prices are subject to change. Dalscone is a popular destination for both school and group trips. 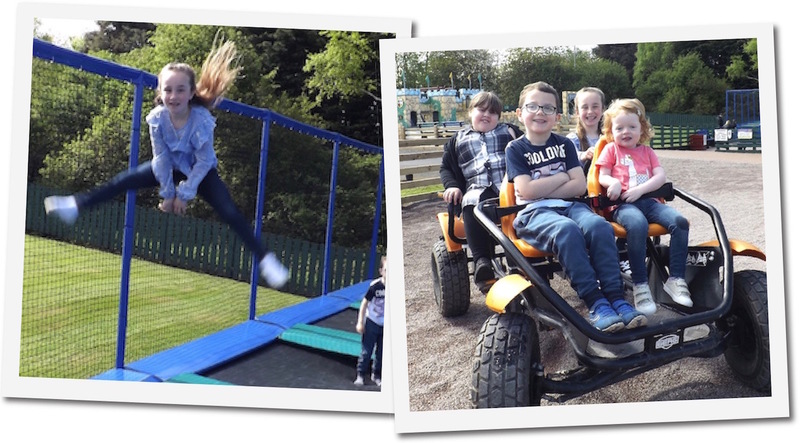 We have all the suitable health and safety measures in place to ensure a fun and safe visit for your class or group. Risk assessments are available upon request. If you require more information, would like a quote or want to book a visit, please do contact us and we will be happy to help. 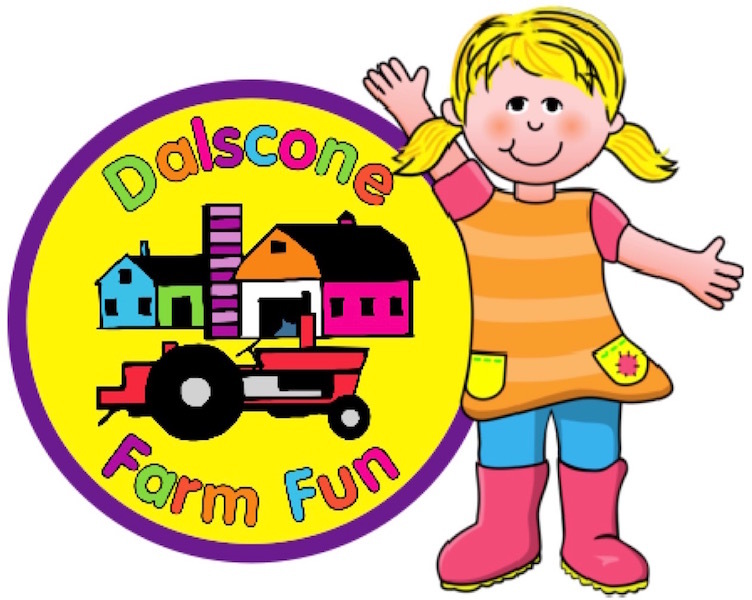 Call 01387 254445 or email : info@dalsconefarmfun.co.uk. Due to the fact we have a large variety of animals on the farm, we are unable to permit pets on the site. However, guide dogs are allowed by permission. If in doubt, please contact us before your visit. 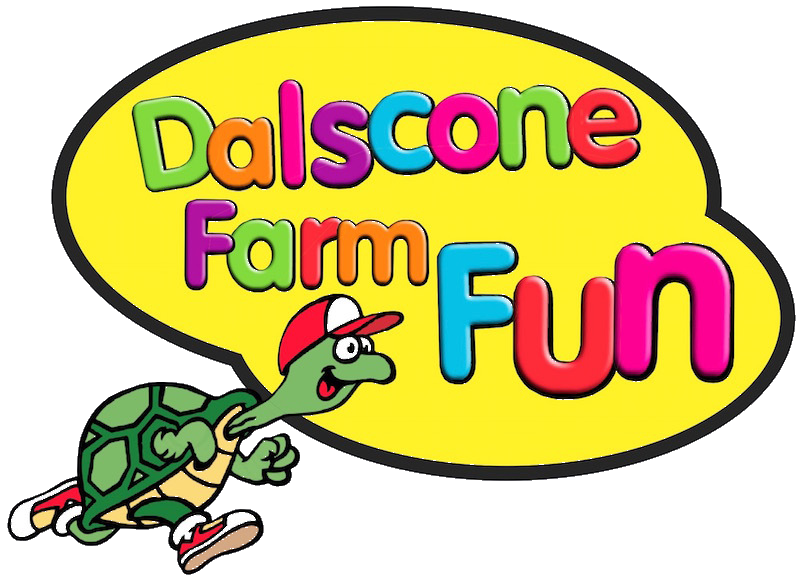 Call 01387 254445 or email: info@dalsconefarmfun.co.uk.